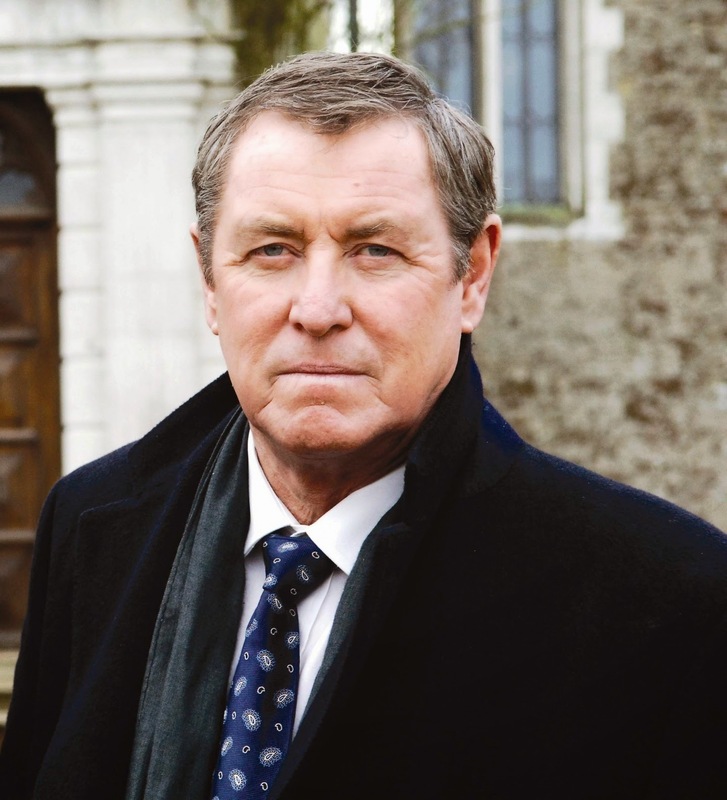 I'm rewatching Midsomer Murders this month and falling in love all over again with John Nettles. As the detective in a rural English county, he's so subtle in his acting: physically restrained but natural, not wooden or overly stoic. His character, Barnaby, is a contented soul. He represents a rare happy medium in the portrayal of detectives: He is neither an outsized personality like Poirot or Sherlock Holmes nor a grizzled cynic like . . . almost everyone else. Too many TV detectives are almost expressionless in their attempt to convey toughness or even trauma. The most egregious example of this in recent years was Mireille Enos in The Killing. If this woman moved a facial muscle in an entire season of episodes, I didn't see it. That doesn't mean she's a bad actor; it probably means that that's what the producers wanted. In contrast, her co-star Joel Kinnaman was fantastic: natural, but with an actual, specific personality. Midsomer Murders is firmly within the genre of the English cozy murder mystery, but that's not a bad thing when done well. One of my favorite books series is Martha Grimes' Richard Jury books, somewhat grittier but much in the same vein. The debonair, witty Richard Jury is one of my favorite detectives, whom I fantasy cast with Hugh Grant. He's about the right age, with the right looks, and can deliver a line of dry comedy like nobody's business.